The song “Time Machine” was released in July, 1969, backed with “High on a Horse.” It was also released as a track on their first studio album On Time in August 1969. “Time Machine” peaked only at #48 on the U.S. Billboard Hot 100. However, Grand Funk Railroad had charting success with their second album Grand Funk (aka The Red Album) later , which catapulted On Time to RIAA gold record status by 1970. 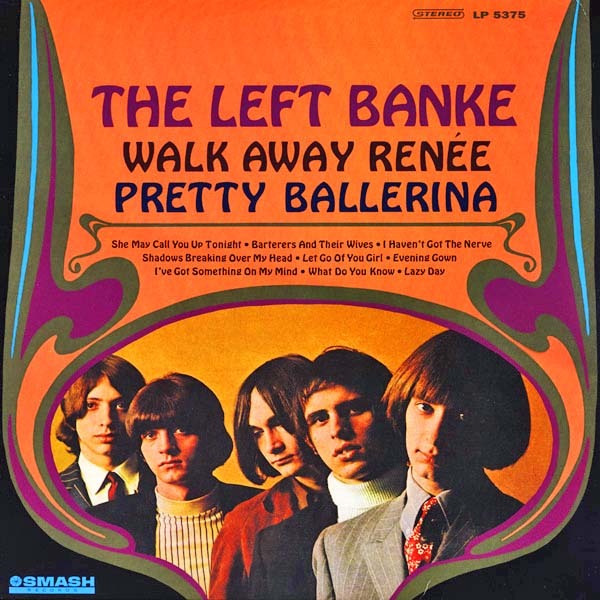 Personnel for On Time were Marker Famer (guitar, piano, harmonica, and vocals), Mel Schacher (formerly of Question Mark and the Mysterians on bass), and Don Brewer (drums and vocals). 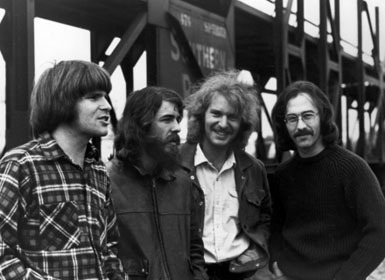 The band originated from Flint, Michigan. The name was a play on words of a railroad line that went through their home town — that is, Grand Trunk Western Railroad. The lineup, of course, has changed over the years, but the group continues to tour and perform. Well a-hey there baby, do you want to make the scene? I said a-hey there baby, do you want to make the scene? Now don’t it get good to you, ah-do you know what I mean? Said don’t it get good to you, don’t you know what I mean? The Pass the Paisley Groove Pad is a resting stop, a place to chill out and listen to the featured song on the stereo. If the mood strikes you, click on the juke box to access and listen to the 50+ free online songs there. The TV has several channels, with selections updated twice a week. Every now and then, Pass the Paisley hosts an all-request of 1960s and 1970s songs for a Be-In at the juke box in the Groove Pad. Keep on truckin’. 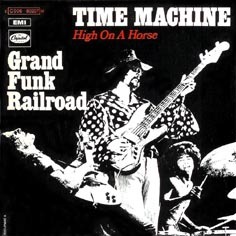 Hope you enjoyed “Time Machine” by Grand Funk Railroad.